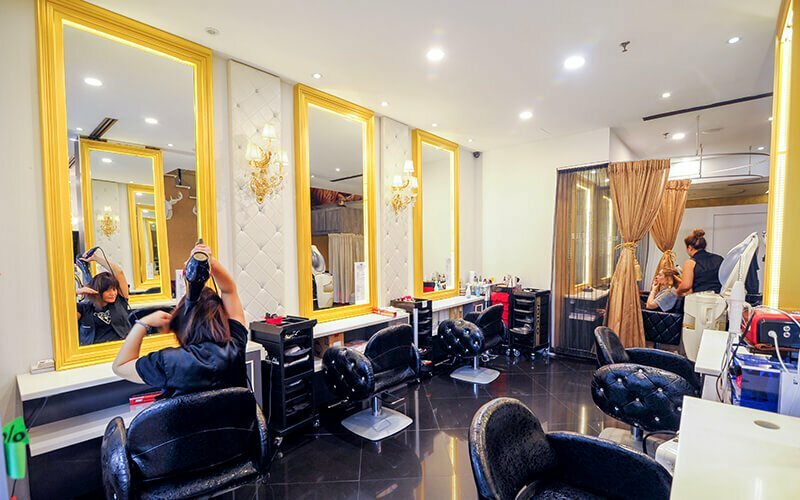 HERE'S Haute Coiffure Hair Style & Nail Studio stands out against the commercial background of SOHO KL in Solaris Mont Kiara with a sleek ebony and cream signage. Marbled interiors, gilded mirrors, and plush sofas studded with diamantes welcome clients seeking an urban escape from the hustle and bustle of daily life. 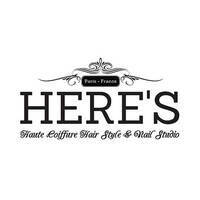 The studio houses a team of hair stylists and nail technicians that offer a wide variety of services including hair cuts, chemical hair services such as hair colouring, perming, and rebonding, spa mani-pedi, and more.